Felix Martinez is a wildlife biologist involved in a wide variety of research projects focused on conservation of Canadian wildlife ranging from plants to narwhals and bats using, ecological, molecular, and bioinformatics tools. His main interest is on bats and how different factors such as climate, geographical features, and social behavior are affecting the distribution and movements of individuals and natural populations. He is using this information towards conservation of wildlife. 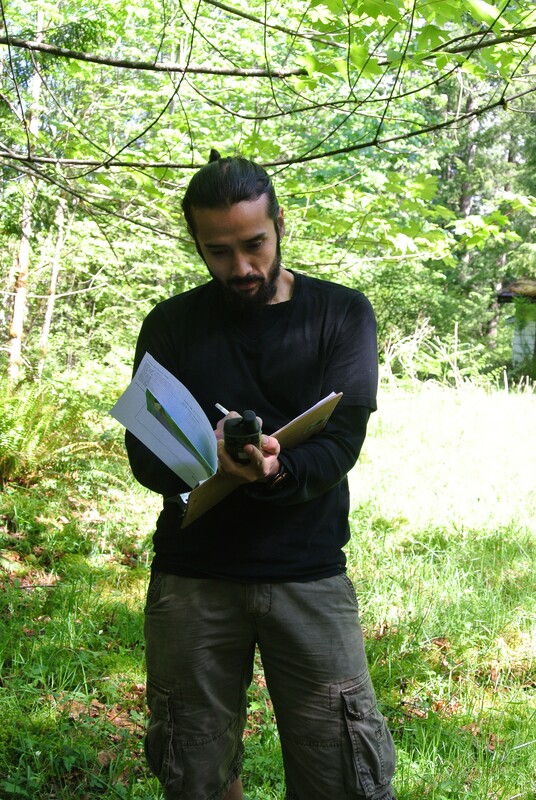 For his Master’s research at the University of Winnipeg, Felix implemented molecular and ecological data to assess movement, distribution and relatedness of little brown bats from winter and summer sites throughout Manitoba and Northwestern Ontario. An experienced bat field worker, Felix has also conducted White-nose Syndrome (WNS) surveys, coordinated late winter field work to detect WNS signs, collected material for laboratory detection of the fungus (Pseudogymnoascus destructans) and generated reports on the status of bat populations. 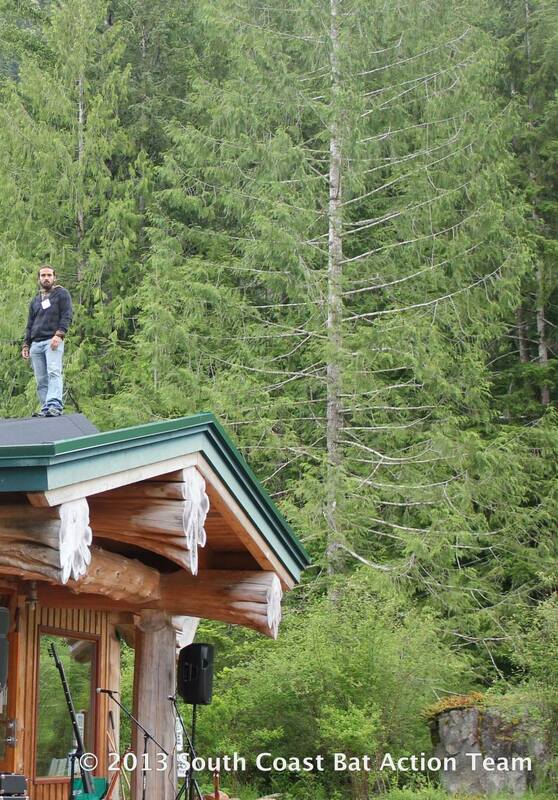 Since 2013 Felix has been part of SCBAT, exploring the beautiful mountains of BC looking for bats and other mammals, crunching field data, analyzing acoustic files and using his GIS skills to map key habitat for bats.